As usual we bring you another promising new Upcoming/Unsigned/Independent Artist who we've discovered on our daily search for new talent - Today it's Young Quay from USA. Arqualius Stevenson a.k.a Young Quay is a former U.S. Army Soldier. The southern bred artist from Magnolia, Arkansas says he would like to bring a fresh vibe to today's music. "Every fan wants an artist whom they can relate to, someone who has been around; and I'm that artist", says Young Quay. 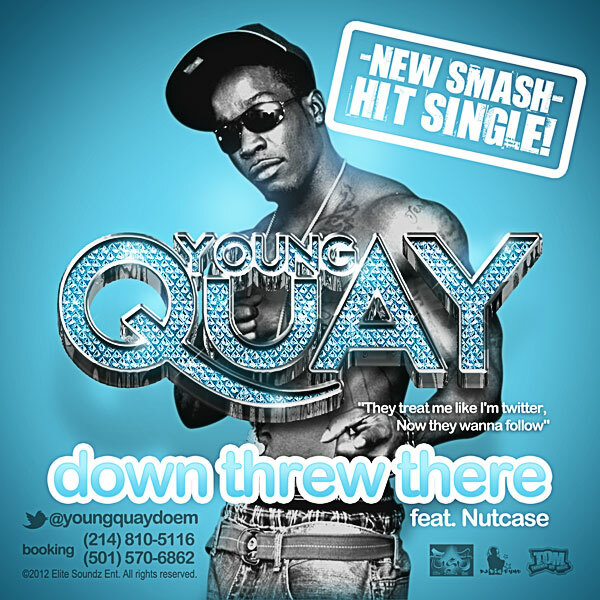 Young quay has worked on a number of projects since 2007 and now in 2012 he is ready to jump into the mainstream music industry.